Are you one of those people who like to escape the low temperatures? 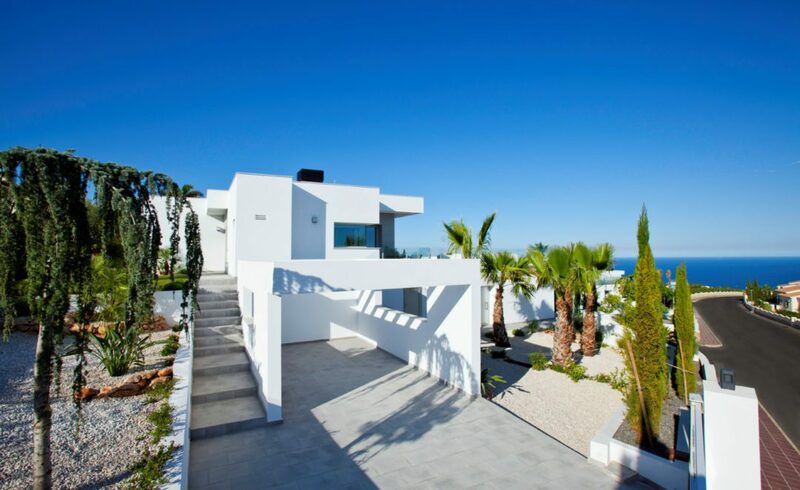 Come to live in Cumbre del Sol Residential Resort, your new home on the Costa Blanca! With over 300 days of sun a year, scarce rainfall, and an average yearly temperature of 18-20˚C, the climate in this area is ideal to enjoy at any time. 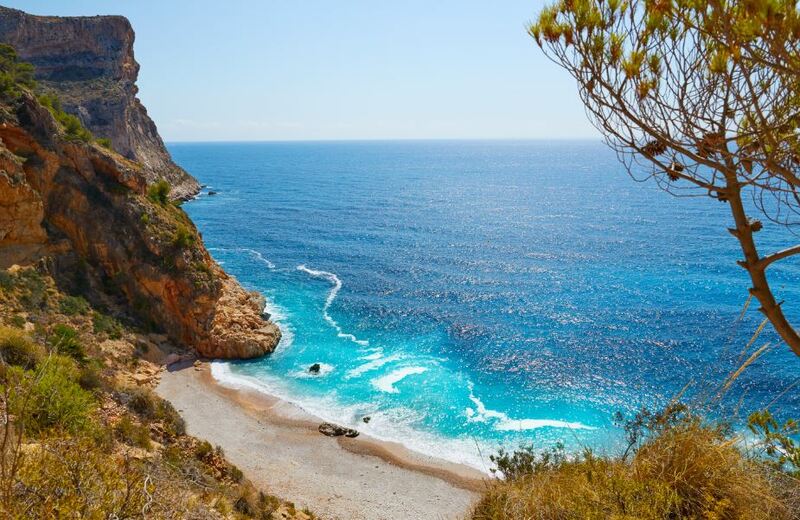 Although for many this is seen as a summer destination, winter on the Costa Blanca offers a range of advantages. Here, the mild winter temperatures make this season a wonderful time to take part in outdoor activities and make the most of the nature which surrounds the area. In winter, the beach is a lovely place to spend some time: a true oasis of peace and tranquillity which will enable you to admire the area’s many charms. In Cumbre del Sol, you will find the best beaches and coves, a natural paradise where you can go for a stroll, play sport, and take advantage of the numerous benefits that the sun offers for your health. You can also make the most of this season to explore the area’s many hiking routes. For example, from Cumbre del Sol you can reach Granadella Natural Park on foot or by bike and enjoy the unrivalled views of both its wonderful locations and the Mediterranean Sea that surrounds it. Furthermore, Cumbre del Sol offers a wide range of activities and services at all times of year, so winter is also a good time to discover all the secrets of the Costa Blanca. For example, visit its museums and monuments or enjoy the beautiful towns and cities such as Benissa, Calpe, and Altea, where we also offer a wide range of luxury properties with incredible views of the sea. Our huge selection of luxury properties (villas and apartments situated in a unique location) offers you an exclusive lifestyle with a range of services and advantages. There are private pools and terraces where you can take advantage of the high temperatures throughout most of the year, or gyms and heated pools which will be the perfect option on those colder days. Do you want to make your dreams a reality? Fill in our form and we will get in contact with you. Your new life starts here!